Hungry Hub offers exclusive dining deals at more than 100 restaurants in Bangkok and Chiang Mai, in various cuisines and locations. But if you cannot find your favourite restaurants, no problem! 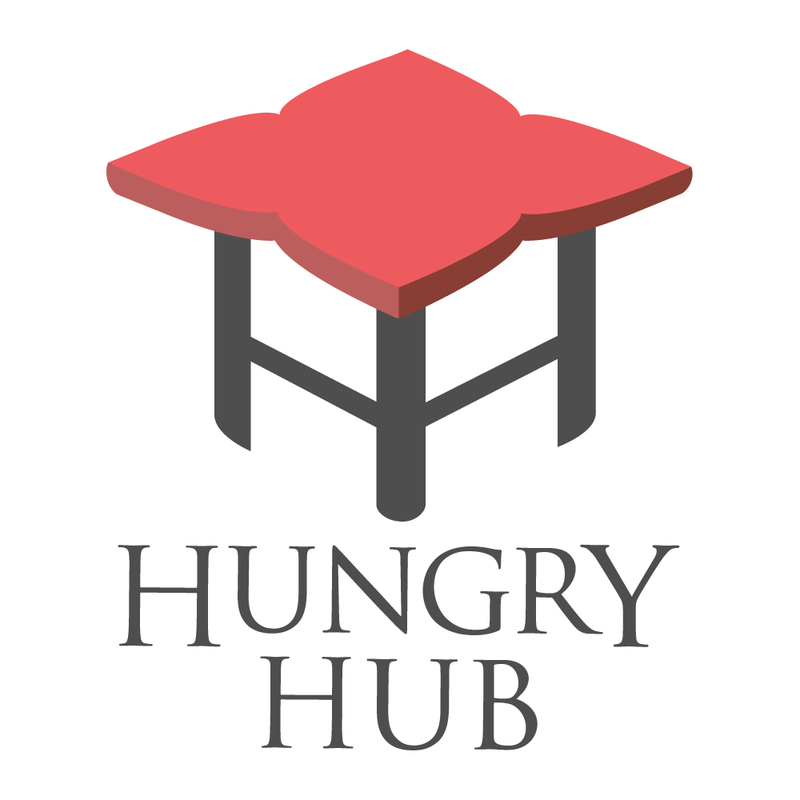 You can suggest us a restaurant anytime via our support channels or even refer us a restaurant that you know to join Hungry Hub family. You will be compensated once the restaurant joins us too! (Terms & Conditions applied) For restaurant referral program, please contact our support channels to find out more.